Sally joined the financial services industry in 1991, where she began her career at RBS. She then joined Yorkshire Investment Group in 1999 and progressed her career as a Financial Planner. 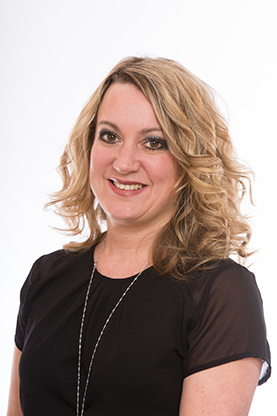 Sally is a Chartered Financial Planner and a Fellow of the Personal Finance Society, the highest qualification awarded by the CII, which demonstrates her depth of knowledge and commitment to offering a professional service to her clients. She is authorised to provide advice to both personal and Owner Managed Clients on all aspects of their financial requirements. Sally is also an accredited member of SOLLA (Society of Later Life Advisers) and specialises in providing advice to older clients, particularly in relation to providing solutions to their long term care requirements. Sally joined Cardale Financial Planning in June 2012.